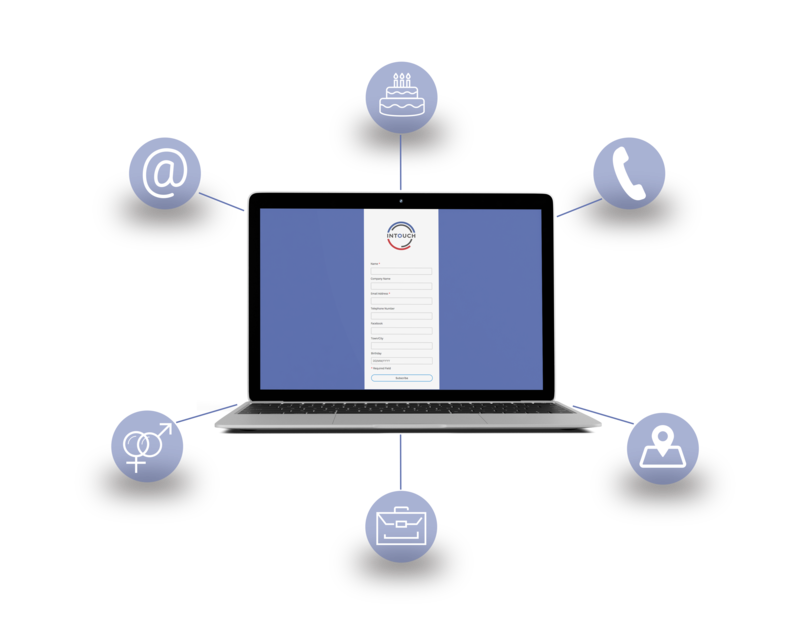 Using our webform builder, you can build any form you require in minutes, whether that’s a sign-up form, a contact form, a feedback form or a form to go alongside a lead magnet…the possibilities are endless! 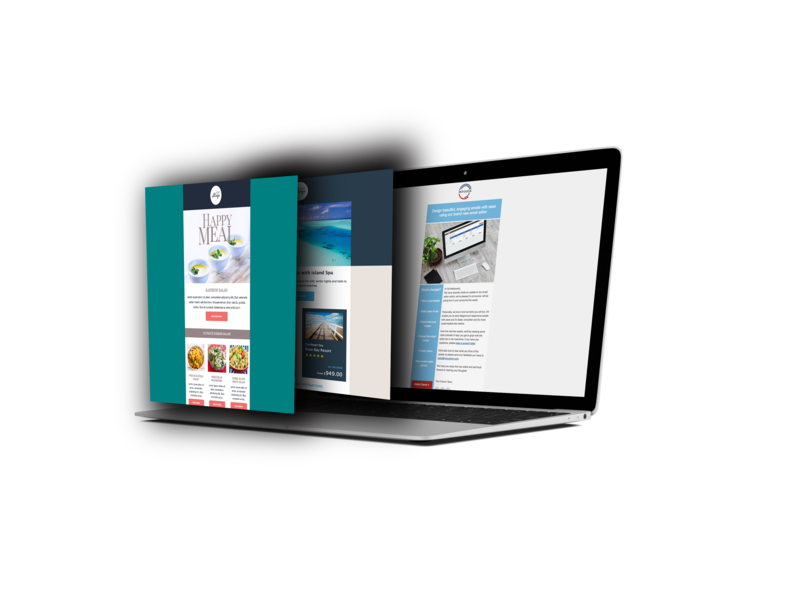 Our builder gives you the flexibility to ask for any piece of information you need to help inform your marketing strategy and increase your chances of conversion. For example, the industry your prospect is in, their age, their location, their pain points and of course, their contact details. This information will be recorded automatically in your InTouch account, saving you time to concentrate on more important things. Did you know that 75% of your website visitors are not yet ready to buy? First, they want to learn more about your product and how it can help them solve their problem. Using our email editor, you can build beautiful emails that educate, engage and nurture your prospects through to becoming customers. InTouch also allows you to segment your email list based on the information you learn about your prospects, meaning you target the right people with the right messages. And thanks to clever automation, this is all done in the background- taking one more task away from you. our leads and sales pipeline. 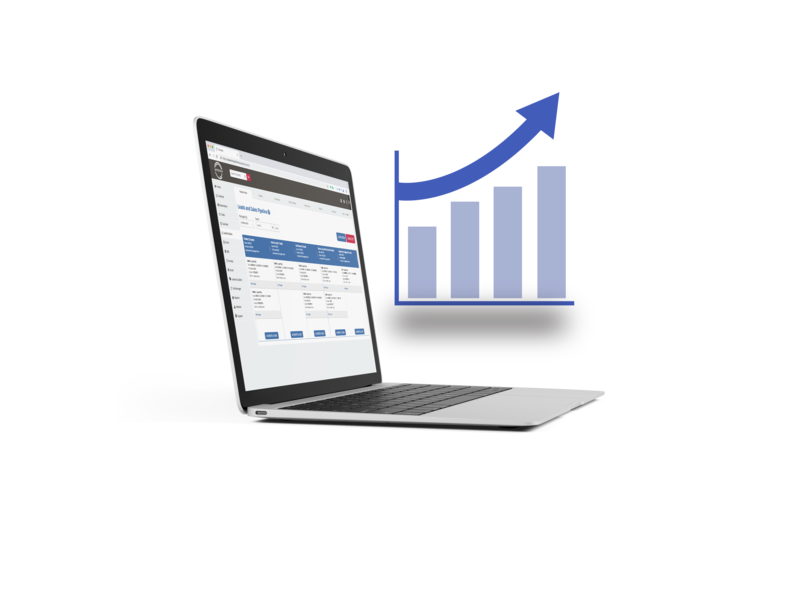 Our leads and sales pipeline enables you to keep track of your hottest leads; where are they in the sales process? Who is assigned to the lead? What needs to be done to bring them over the line? What communication have you already had with them? Being able to see what leads you have in the pipeline and what needs to be done to turn them into a customer, keeps you and your team on track to achieving your sales targets.